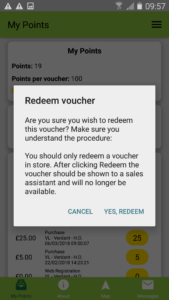 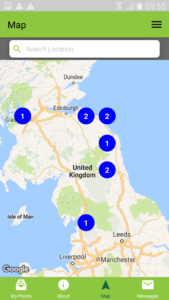 Our simple, easy to use Loyalty Pro app allows your customers to view and access their points and rewards digitally using their loyalty card account details. 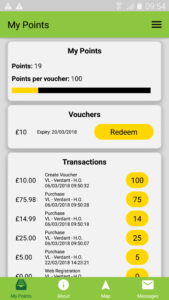 When customers download the Loyalty Pro app and add their loyalty card they will be taken to their account with you – branded to your business. 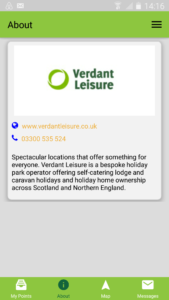 The Loyalty Pro app also allows you to market to your customers by sending push notification app messages to their phone.